Bible Story: Week four is another fun story to act out—the disciples in the storm. The disciples in the boat in a storm, but Jesus said “STOP!” and calmed the storm! 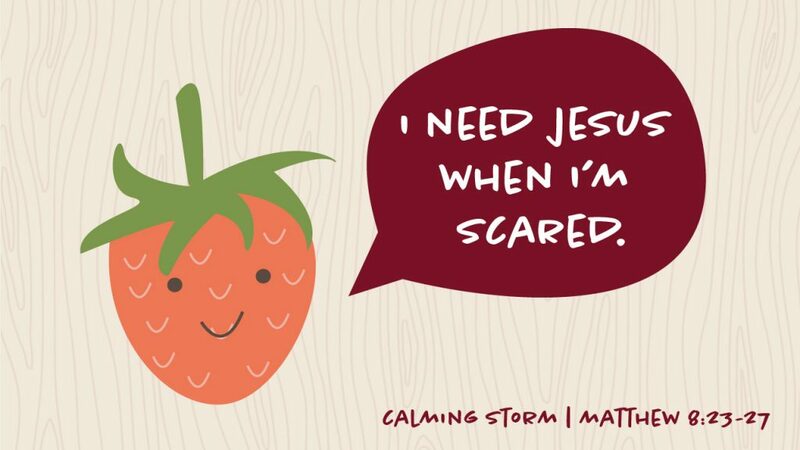 Story Focus: I need Jesus when I’m scared. Preschoolers will have moments when they are scared and need help. They will need Jesus. 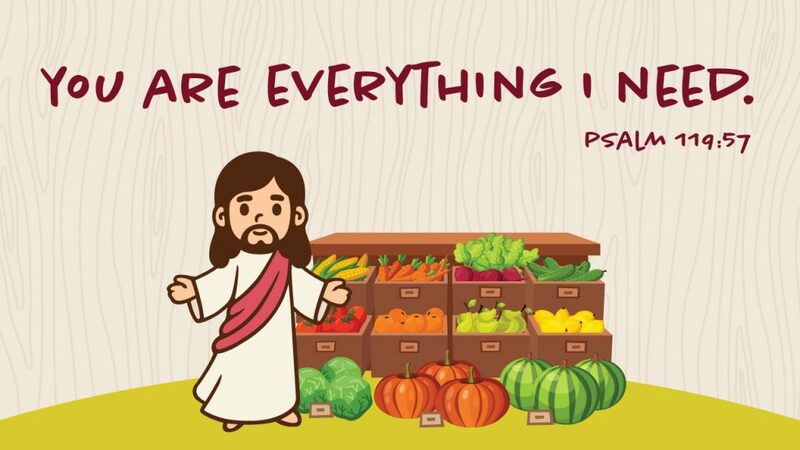 How awesome is it that He is always there when we need Him?! Click below for the direct link to the Ada Bible Church playlist or to purchase the songs your kids are singing! In January, we are singing Everybody Sing, God is Big, Help Me Jesus, & God Made Me Brave. A widget is a specific tool which coincides with the Bible lessons, bottom lines, or memory verse each month. These widgets are given to aide in the preschooler’s retention of the Bible lessons from church to home. Click below to read more about January Widget!